SOIL’s deputy director Nick Preneta sat down with NPR in Oklahoma to talk about the sanitation crisis and the transformative power of SOIL’s EkoLakay composting toilets. He discussed the impact of SOIL’s social business approach to ecological sanitation, and how we’re collaborating with other container based sanitation projects around the world to grow and refine our model. Interested in hearing the more of what Nick had to say? Listen to the full interview here and share your thoughts and questions in the comment section below. 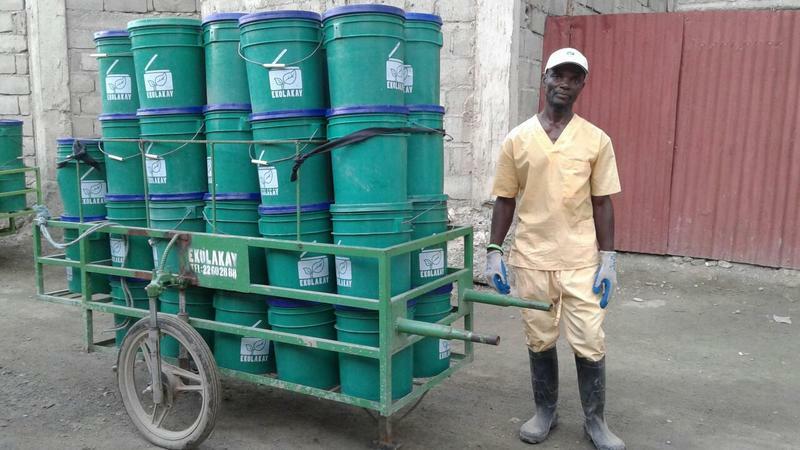 No Replies to "NPR's KGOU: Organization Strives To Improve Sanitation In Haiti One Toilet At A Time"